The sculptors of the Roman Baroque, including masters such as Gian Lorenzo Bernini, Alessandro Algardi, and Giuliano Finelli, managed to achieve an unprecedented vivaciousness in their works. And yet, the apparent life of these sculptures is persistently obscured by their materiality. Soft, undulating flesh, dramatic movements, and fluttering draperies are captured in hard and lifeless marble. Thus, sculpture challenges the beholder, is cause for confusion or frustration. 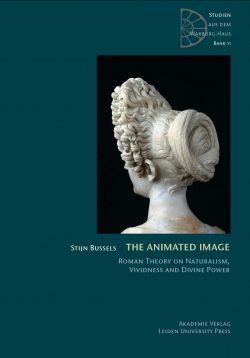 Taking the manner in which the beholder’s engagement with sculpture is played out in contemporary poetry and other sources as a point of departure and also introducing ideas from modern-day psychology, this study explores the various ways contemporary viewers dealt with sculpture’s double character. 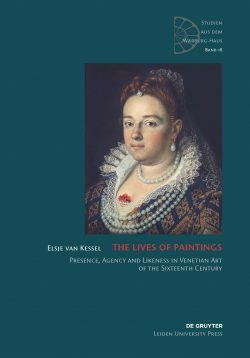 As a result, a new light is shed on some of the unquestionable masterpieces of European art. 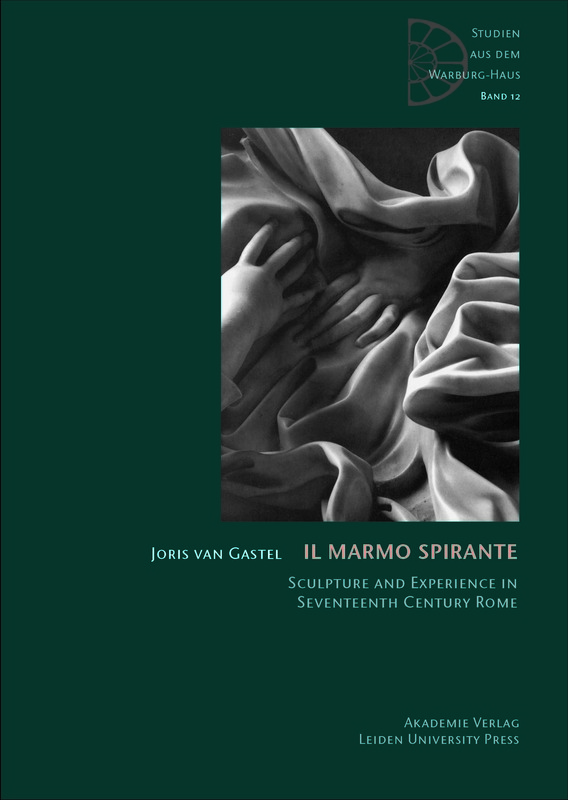 Joris van Gastel, formerly researcher at Leiden University‘s research project Art, Agency and Living Presence in Early Modern Italy, is research fellow at the University of Warwick. “A book of striking originality. 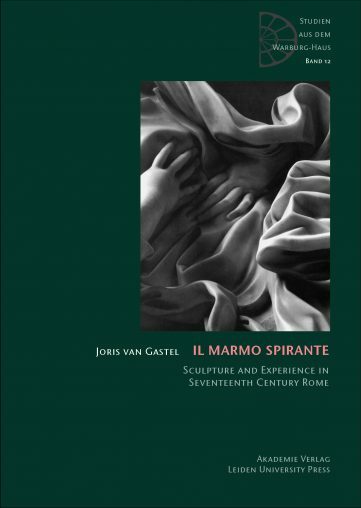 Sculptures by baroque giants such as Gianlorenzo Bernini and Allessandro Algardi are explored from the perspective of the early-modern viewer, a viewer that was both moved and petrified by the apparent life encountered in the marble […] the author employs a highly innovative interdisciplinary approach, combining more traditional art historical methods with literary analysis and modern insights in human perception.” – Prof. Caroline van Eck, Leiden University.